Welcome to the new trend in Fitness Competitions! Compete Live!® Athens is a 3 day event across 3 different sports venues (football field, athletics stadium and swimming pavilion) set in Piraeus, the most historic part of ancient Athens. It takes place on 28th, 29th and 30th of JUNE 2019. Rejecting qualifying videos, they allow all athletes to show up and throw down. 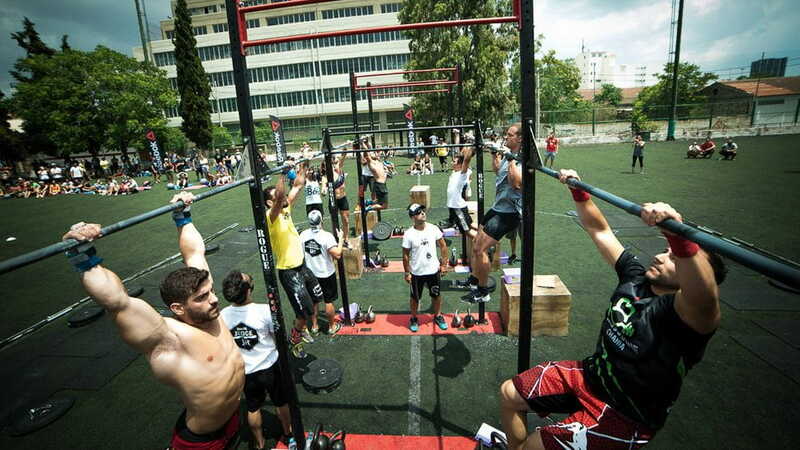 Every competitor will experience Games-like events, top professional judging and facilities and unique WODs under the Greek sun. 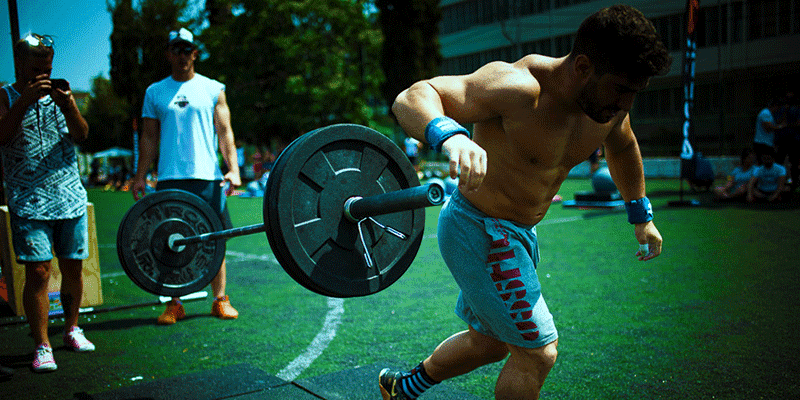 All athletes must complete a minimum of 5 WODs over the 3 days, and all results will be electrically scored. This allows everyone to easily follow the leaderboard and experience competition at a high level of professionalism, without being shut out by the standards of Sanctionals®. Anyone familiar with the-sport-of-fitness’s exercises can choose one of the 3+1 categories, register and “Compete Live®” at the 3-day event in this beautiful location. Basic Skill requirements for athletes in the sport of fitness from 6 months to 1.5 years of experience (with the option to further scale the workouts). Suggested 1.5+ years of experience and higher level of fitness confidence! Take your game to the next level and play harder! The True Fitness Test! 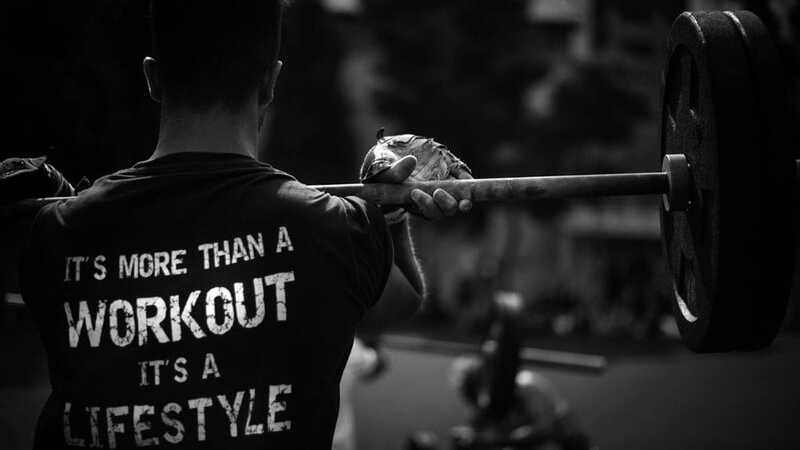 Out of the ordinary challenges, for athletes with more than 3.5 years of experience suggested or an exceptional level of fitness. This category provides the most challenges, highest intensities, heaviest loads and requires a full skillset. Choose 2 friends (3 females, 3 males or any combination!) and live the experience of Compete Live!® against other teams! After completing all the initial events, only the top ranked athletes will participate in the semi-final and final on the afternoon of the last day of the event. An athlete may further scale the workouts according to specific fitness standards (without ranking on the final Leaderboard) if they are not ready to compete but want to participate or cannot perform the prescribed workouts or have an injury or disability. Cost is minimum and according to priority (Starting from 55 euros). This includes a complementary T-Shirt, shorts with your name printed on the material, swimming cap and a bandana! Compete Live!® has been held in Piraeus Greece since 2016. This full experience for competitors and visitors turns the city into a vibrant and fun 4-day festival for the whole City of Piraeus! Compete Live!® Athens has been evolving year-after-year! The organisers have prided themselves with always using the latest, top quality equipment and cutting edge programming. 2019 will see the introduction of two great new surprises! New Surprise Event for Rx Category – Ranch Type, in undisclosed location that will drive competitors crazy! Even more details will be announced soon… stay tuned and reserve your place! The equipment used in the Competition is supplied by the best fitness equipment providers. Other top suppliers in their field (Concept2, Assault Fitness, Hybrid Athletics, Trueform etc.) provide the specialty equipment required for a true Games-like experience! Other exercise equipment or special tools are not widely sold, so these are custom made for the competition according to highest standards and safety regulations. Professionalism and adhering to the highest standards are of the utmost importance to Compete Live!® Athens. 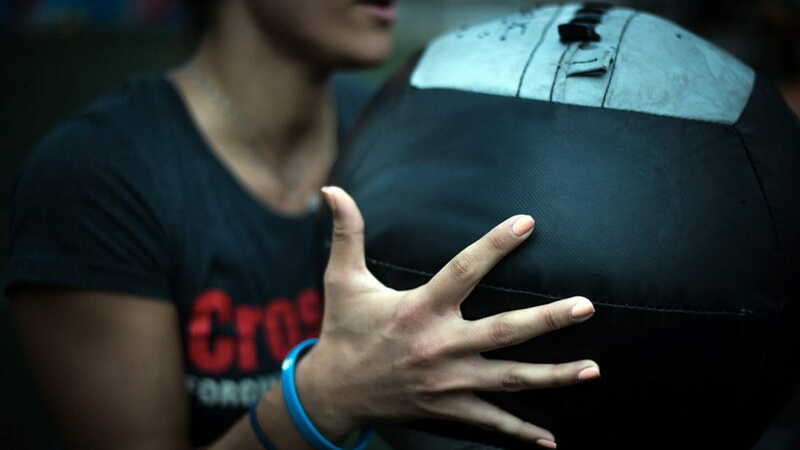 All judges are paid professionals certified with the latest CrossFit Judge Course. They all have proven experience judging competitions. 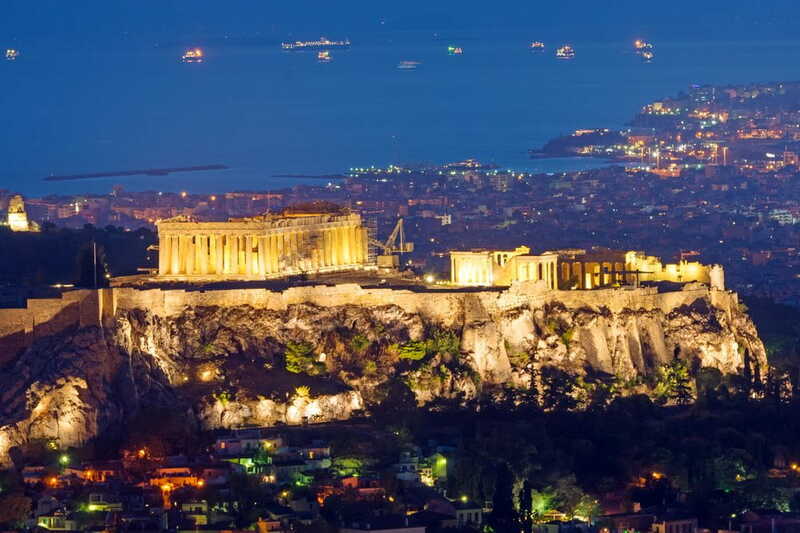 Why not make your trip even more memorable and explore Athens and the stunning surrounding scenery? Piraeus is the most historic part of ancient Athens, and it only takes 15 minutes to travel to the Acropolis. It is the main port of Athens, and the starting location for 95% of the boats to embark on their journeys to the beautiful Greek Islands. 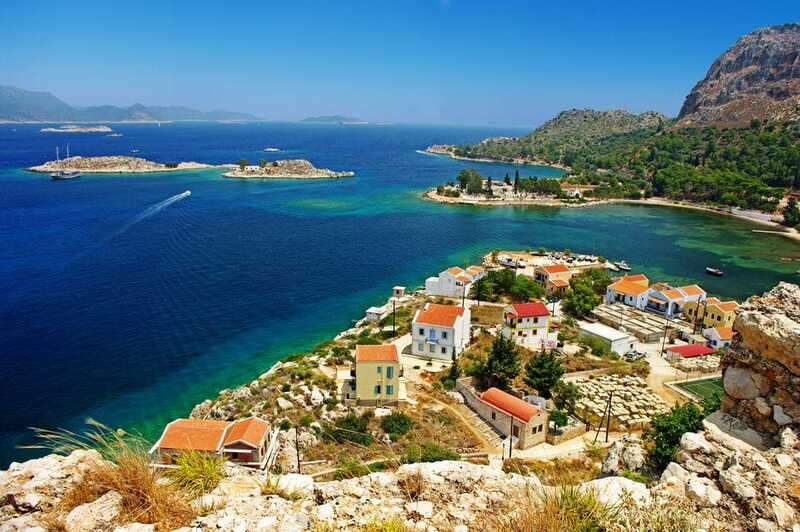 Nearby you have Aegina, Poros, Hydra, Spetses, Kythnos, Paros. 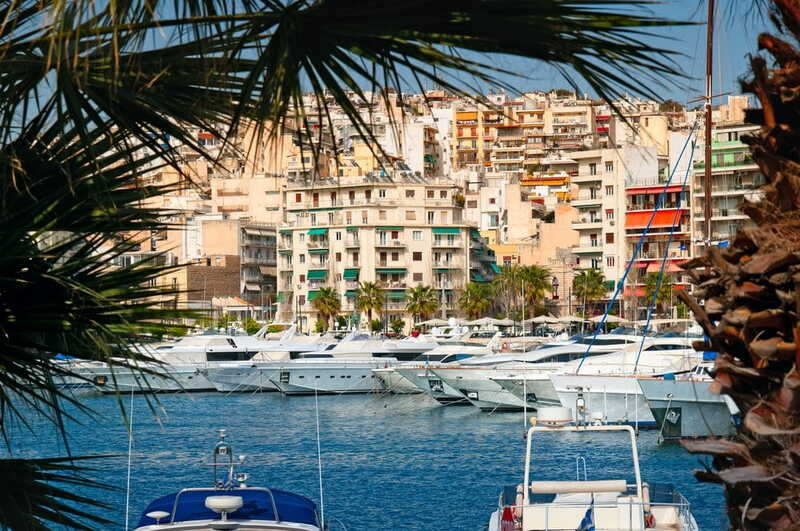 With a slightly longer boat ride you can easily get to Mykonos, Santorini, Crete, Lefkada, Kefalonia and Corfu. Strategically placed between the Historic Center of Athens and the Main Sea Front(Athens Riviera), the possibilities are limitless! The museums, ancient sights, art exhibitions, concert halls and beautiful lakes, beaches and marinas will satisfy any taste and budget! Have fun and enjoy yourself in the birthplace of Democracy. Check our detailed list and make your reservations now, as it is high season for vacations in the beautiful city! In case you cannot find something that suits your preferences, don’t worry! The subway (also walking distance from the venues) will take you to downtown Athens within 15 minutes!